2016 repress; 2012 release. 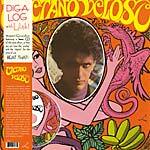 Originally released in 1968, Caetano Veloso's debut album did for Brazilian music what the Beatles' Sgt. Peppers did for rock & roll, giving birth to the soon-to-be Tropicalia movement, which fused Brazilian music with pop, psychedelia and social awareness (and Veloso's leftist politics actually earned him a stint in jail in 1968 for 'anti-government activity'). Veloso, nonetheless went on to become one of the most popular and influential Brazilian musicians of all time. 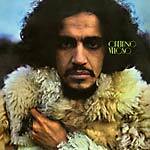 Includes the genre-defining classics "Clarice" and "Soy Loco Por Tì, América", "Superbacana", "Tropicalia" and "Alegria, Alegria". Now with bonus CD of the album and OBI "bookmark" Japanese style. 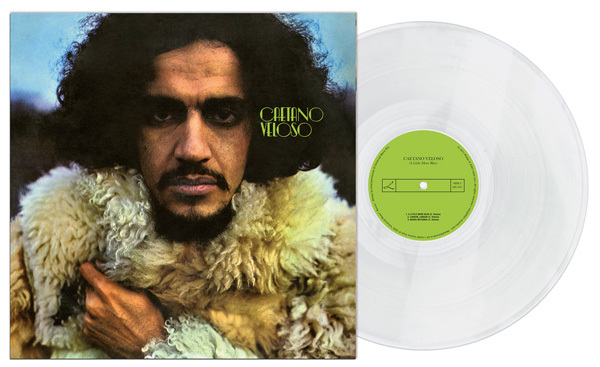 "Japanese only compilation of Caetano's choicer pop moments ranging from 1971 to 1991 not necessarily related to the film industry in any way (the title is most likely a reference to Caetano's 1979 LP Cinema Transcendental). Caetano was of course a major mover and shaker (along with Gilberto Gil, Gal Costa, Os Mutantes, etc...) in the tropicalismo movement of late 60s Brazil, was jailed briefly by the military dictatorship and subsequently forced into exile in London shortly thereafter, disrupting the flow of the tropicalistas. But you know all that already. 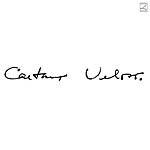 Caetano's is some really beautiful blissed out ambient Brasilian pop, a perfect introduction to his creative force." -- Hrvatski.